This is a delicious and light summer dish, perfect for a picnic or a bbq by the pool. Leftovers are awesome wrapped in a nori sheet or a scoop on top of your veggie burger. Add Quinoa to the bottom of a saucepan over medium heat, stir until toasted. Add 2 cups boiling water, cover and simmer for 15 minutes. Let Quinoa cool. Put dressing ingredients in serving dish, add cooled Quinoa, toss until coated. Carefully toss tomato and avocado to incorporate. Dino-what? As perplexed as the checkout people at the grocery store were, the two names I knew to look it up under were Dinosaur or Lacinato Kale and they couldn’t find it. Oye…few minutes later a checker sprinted back “Tuscan Kale”. Alrighty then, this yummy dark leafy green has 3 names. It’s also one of my favorite new things to eat in the following salad. Thanks to MommaPea over at Peas & Thank You for turning me onto this fabulous idea! Discovered and loved this kale from Peas & Thank You. A simple citrus Dijon dressing on this slightly bitter chewy green is delish. I eat the entire bowl in two sittings. Yum. Wash the kale and tear off the leaves leaving any very thick stems behind (save for smoothies or juicing). Briefly dry with kitchen towel or spin in salad spinner. In the bottom of a large mixing bowl, add juice from citrus, Dijon, drizzle of Olive Oil, Squeeze of Honey, S&P. Splash of vinegar & Nutritional Yeast if using. Sprinkle with seeds or nuts. Yum! Check out Peas & Thank You’s version here. 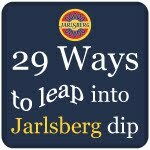 I was selected along with 28 other bloggers to participate in Kitchen Play’s “29 Ways to Leap into Jarlsberg Dip” event and giveaway. 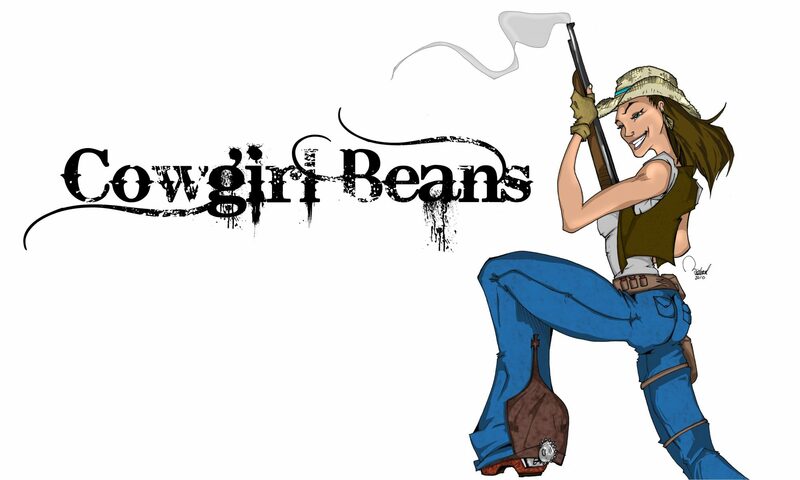 (Scroll down to see how you can win). Their new product is made with their well known Jarlsberg cheese, mayo and sweet red onion. I decided it would work terrifically with the flavors of my caramelized French Onion soup so I baked them together into these creamy, cheesy mushrooms. Some people cringe at serving 50's era party food but mushrooms are just about my favorite and God created such a perfect little edible cup...it must be stuffed with goodness! Heat both sides until browning slightly, 1-2 min. Caramelize your onions-Respray pan lightly with olive oil, add onions and garlic. Stir to combine, reduce heat to low and let caramelize, stirring occasionally, 20-30 minutes. Remove from heat, stir in Jarslsberg dip. Spoon filling into mushroom caps. Sprinkle fresh thyme, cracked pepper and kosher salt over tops. The giveaway is hosted on Jarlsberg’s Facebook page here. Head over to Kitchen-Play to see what other bloggers have created with the Jarlsberg dip. They compensated me for the recipe development and ingredients.